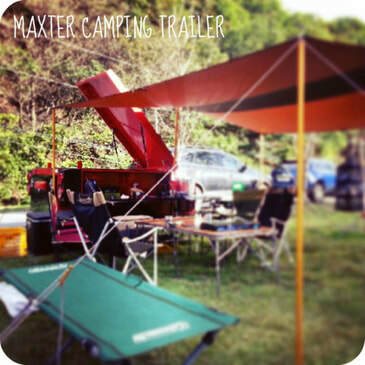 MAXTER® is Mecha's own brand for Utility and Camping Trailer. 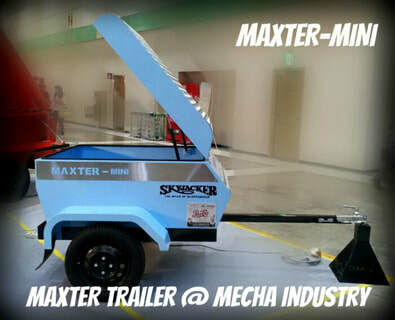 Without outsourcing process except the purchasing parts like rubber or plastic one of tires and lighting covers, MAXTER series are produced by our own production technique and facility. The way of it ﻿gives the fast response to the changes of trend and customers' needs﻿. 5) The axle used in the Maxtor series is *imported from Italy* ! 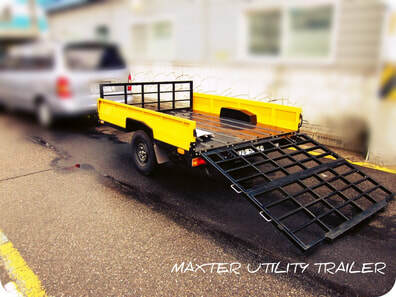 MAXTER-UTIL (UTILITY TRAILER) is the first model of MAXTER trailer. MAXTER-UTIL is now widely being used. the moment of pure pleasure and happiness in your outdoor life. We reduce the weight and unnecessary space on MAXTER300 for producing compact -designed model, MAXTER-MINI. Diffusion model of MAXTER Series! 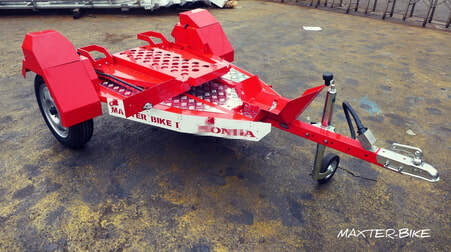 MAXTER-BIKE has been produced for delivering a motorcycle.